MagNet is Canada’s premiere public policy, professional development and networking conference for magazine media professionals. MagNet returns April 24–25, 2019 to the Courtyard Toronto Downtown. Developed to meet the industry’s growing needs for targeted, thought-provoking information and insightful, accessible and affordable learning, MagNet delivers a stellar line-up of sessions, workshops and keynote speakers featuring North America’s top magazine publishing leaders, thinkers and visionaries. Registration is open for the 2019 conference! Register now at early bird rates, on until March 22. For more information on MagNet, please visit the MagNet website or contact magnet@magazinescanada.ca. Magazines Canada is offering rebates for MagNet expenses to members in good standing that have annual circulation under 25,000. We’ll cover 50% of your travel costs and 50% of your session fees. Rebates are limited, so visit magazinescanada.ca/program/skills-rebates to apply now! From April 25–26, nearly 500 registered delegates arrived at MagNet 2018 to connect, network and learn from our industry’s leaders and innovators. 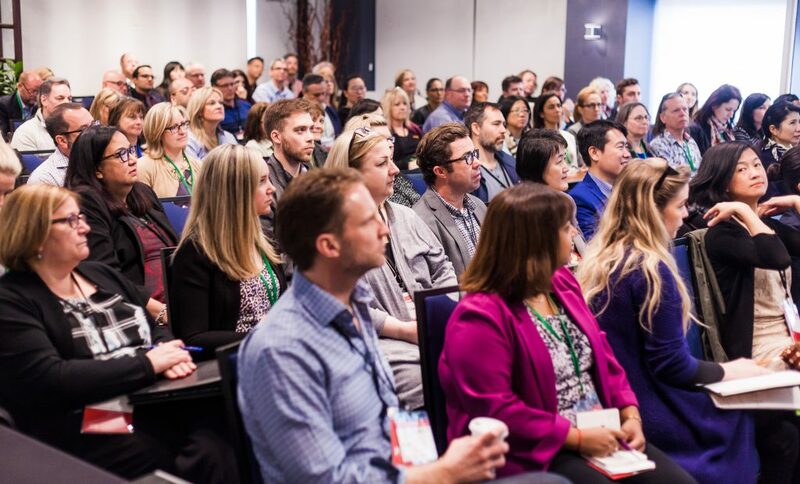 The Magazines Canada team was excited to host more than 24 sessions and keynotes, panel discussions, awards and events as part of the largest annual gathering of magazine media in Canada. You’ll find a ton of insight compiled on Twitter at the conference hashtag #MagNet18. We’ve also collected popular event tweets with key takeaways. Watch exclusive Q&As with MagNet speakers and attendees.